You are here: Home / Posts / Equity Mortgage? The 2019 federal budget includes a tantalizing pitch for prospective first-time home buyers — one that could see Canada’s housing agency contribute up to 10 per cent of the purchase price of a home and bring down the mortgage load for borrowers. Functionally, it’s more like an almost interest-free loan — one where the repayment plan doesn’t require any payback until years in the future. In order to qualify, an applicant must have a household income of less than $120,000 per year and be able to come up with a five per cent down payment — the minimum requirement for an insured mortgage with the Canada Mortgage and Housing Corporation (CMHC). CMHC is the Crown corporation that backstops the vast majority of Canada’s housing market by insuring the loans that finance it. This new program will make its role in the market even larger than it already is. In addition to those stipulations, the program also caps out at four times the applicant’s annual income, which means it can only help home owners looking to buy properties where the mortgage value plus the CMHC loan don’t exceed $480,000. The CMHC would contribute that much to the home purchase in exchange for a corresponding equity stake in the home. That has the effect of bringing down the size of the homeowner’s mortgage — but comes with a bill to be paid down the line. Precise details of how the program works won’t come out until later in the fall, but today the government provided a rough breakdown of how it might work for a prospective buyer. If a first-time buyer wants to buy a home that costs $400,000, they’d have to come up with a $20,000 down payment, under both the new rules and the old ones. Normally, they’d have to take out a loan for $380,000 to cover the rest of the purchase price — but under the new program (if it’s a newly constructed home), CMHC could kick in $40,000 toward the purchase price, in exchange for a 10 per cent stake in the home. That brings the buyer’s mortgage down to just $340,000 for the home, instead of $380,000. On a standard mortgage at 3.5 per cent interest, that translates into a monthly mortgage payment more than $200 lower than it would have been for the 25-year life of the loan. That’s more than $2,700 a year in potential savings. The catch is that the homeowner eventually has to pay back the CMHC’s stake in the property — but they don’t have to do that until they sell (or sooner, but only if they want to). Government officials say details of the plan will be hashed out in the coming months. Craig Alexander, chief economist with accounting consultancy Deloitte, calls the program a “clever idea” and says the benefits should outweigh the downsides. “You want to be mindful that the government doesn’t put in policies that end up bidding up prices,” he said, adding that, on the whole, the plan could help more Canadians start climbing the housing ladder. That’s higher than ownership rates in other countries — including the U.S., where the rate is 63.4 per cent and falling swiftly. Other world capitals such as Paris (33 per cent home ownership rate), Berlin (37 per cent) and London (47 per cent) stand in stark contrast to Canadian cities like Calgary (73 per cent) and Toronto (66 per cent). Even rent-happy Montreal has an ownership rate of 55 per cent, which is why Wright said he’s not convinced Canada has a home ownership problem. 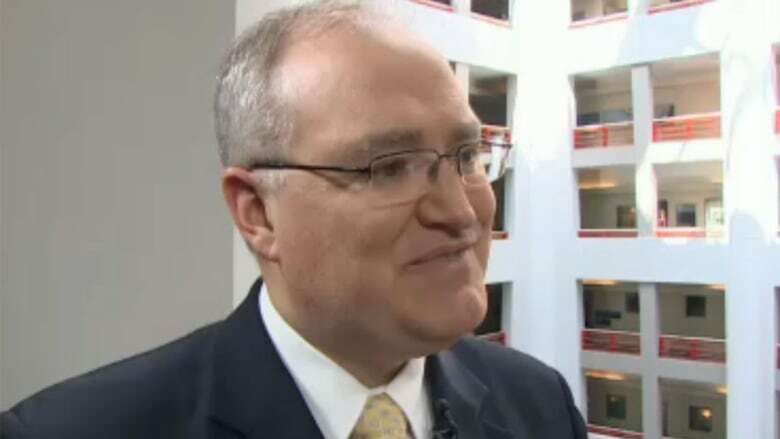 Worse still, he says if it’s done poorly Wright said the program has the potential to undo some of the sensible market cooling measures Ottawa has implemented in recent years: capping loan terms, setting minimum down payment levels and introducing mortgage ‘stress tests’ last year. 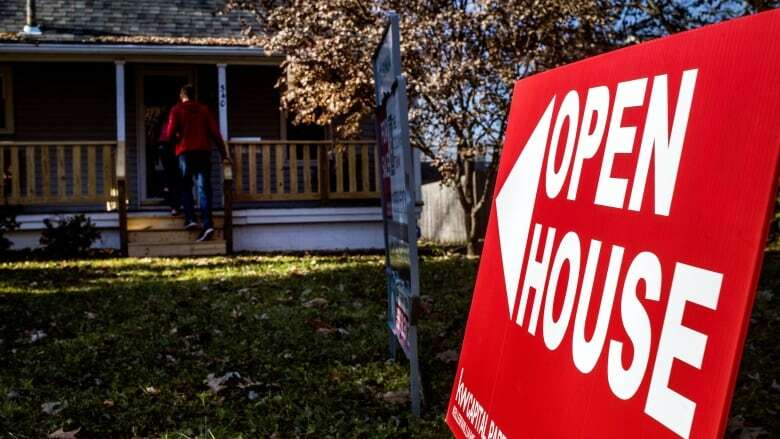 Economist David MacDonald with the Canadian Centre for Policy Alternatives also says the plan doesn’t really do much to help people buy a home more affordably. The government says program details will be hashed out later but, for buyers, the repayment terms are the real wild card. Exactly how much will they have to repay CMHC? And will that sum be affected by changes in the home’s value? Wright says he suspects the CMHC will have a stake both on the upside and the down, but that’s the million-dollar question for home owners that federal officials weren’t answering today. On top of the CMHC program, the budget also pledges $100 million per year, for five years, to help fund non-profit groups that are already offering this type of shared equity mortgage product. But the new mortgage money wasn’t the only housing-related announcement in the budget. Starting this year, Canadians who have seen their marriages or common law partnerships break down will be able to participate in the Home Buyer’s Plan, even if they don’t meet the technical requirement of being a first-time buyer. There’s something in the budget for renters, too. The government says it will expand a program it launched in 2017 to fund construction of rental units with low-cost loans. Last year, it beefed up the Rental Construction Financing Initiative to add 14,000 more units to the program, and this year’s budget will add nine years of funding to the program. For an added cost of $10 billion on to the existing program, the government says 42,500 new rental units will be added to Canada’s housing stock by 2028.